Vivi’s Kitchen Garden 155: Bean trenches and bean seed problem. 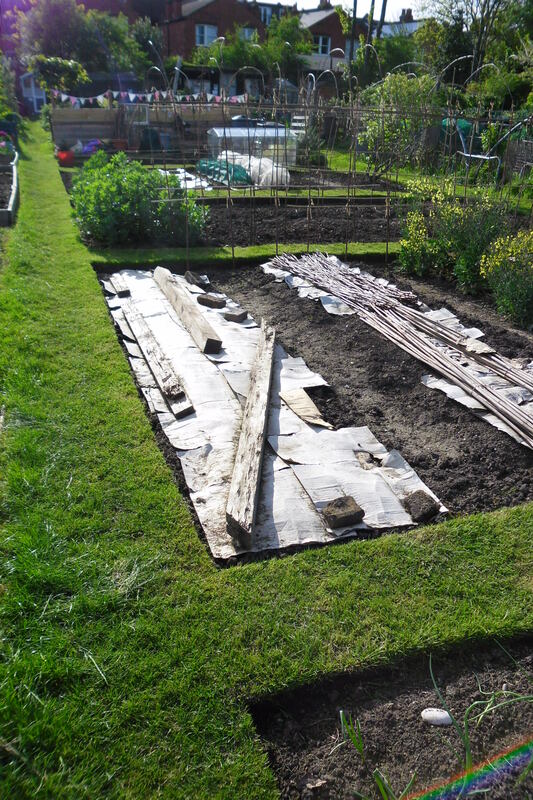 I’m still making the most of the good weather by getting on with odd jobs around the garden including making my bean trenches. I also have a bit of a chat about a problem I encounter from time to time with my saved bean seed. 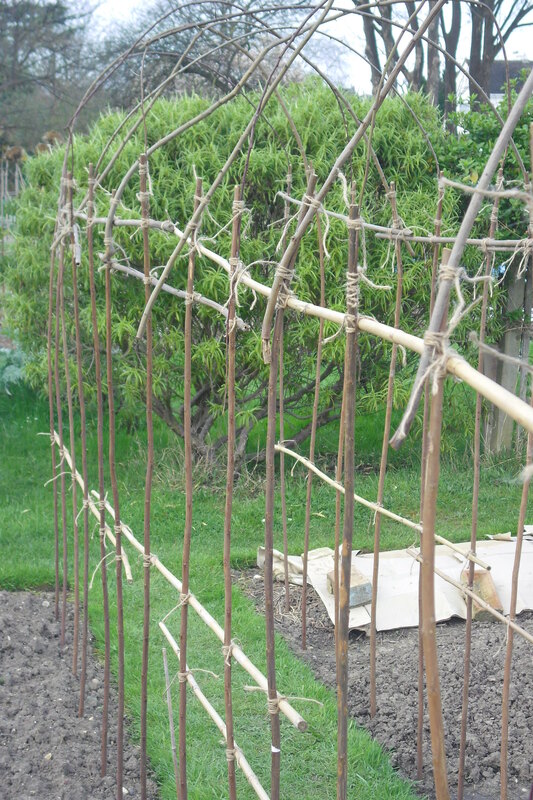 Vivi’s Kitchen Garden 95: More beans…and progress in the ‘vertical’ garden. Direct sowing continues as does bed preparation and structure building. The business of May shows no signs of slowing. A couple of simple acts of kindness put a huge smile on my face and a bounce in my step……kindness and love make the world go around. Vivi’s Kitchen Garden 94: Direct sowing… Parsnips & chickpeas & beans, oh my! 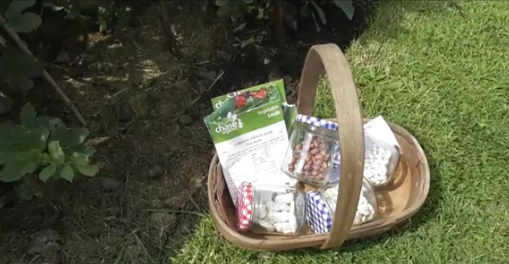 It’s the mad month of May when there is so much to do in the kitchen garden…..the soil has finally warmed up so it’s time to get on with the direct sowings. It’a a wonderful time of year full of hope and optimism and even sunshine. 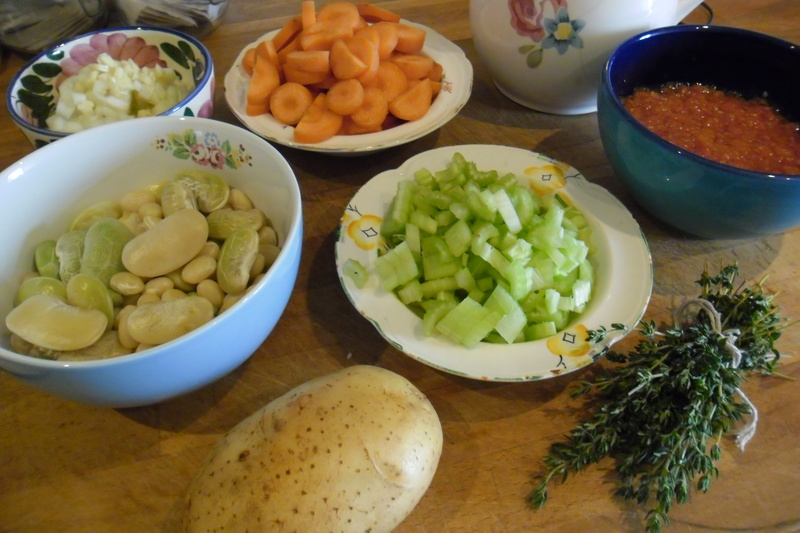 In the Kitchen: Fassolada (Greek bean stew). Cooking up a bowl of memories and comfort using veggies from the garden and a recipe learned in a Greek kitchen many years ago……the smell of the thyme as this stew quietly bubbles on the stove transports me to another time and place….